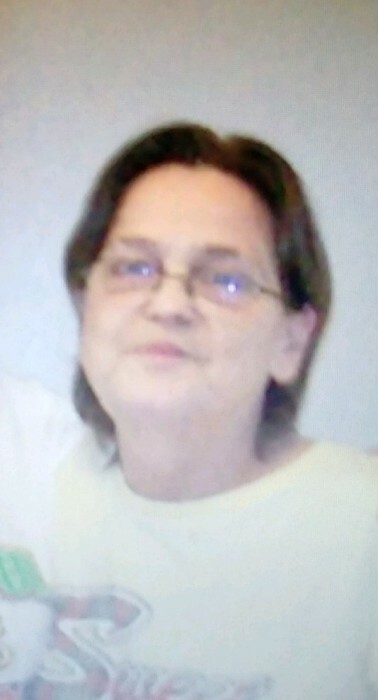 Karen Ann Glenn, 70, of Locust, passed away on Thursday November 22, 2018 at her home. The family will receive friends on Friday November 30, 2018 from 6:00PM to 8:00PM at Light House Baptist Church: 4100 David Cox Road Charlotte NC. Mrs. Glenn was born on July 27, 1948 in Mecklenburg County to the late Margaret Gillian Taylor. Karen was a loving wife, mother, Nana, sister, and friend. In addition to her mother, she is preceded in death by her husband, Dale Glenn. She is survived by her children: James ‘Jamie’ Glenn Sr. of Locust, Joseph Glenn Sr. and his wife Debbie of Norwood, and Kimberly G. Tarlton of Locust; Seven grandchildren: Tiffany Glenn, Randall Tarlton Jr. (Alisha), Joseph Glenn Jr., Thomas Glenn (Brianna), Jessica Tarlton, Joshua Tarlton (Maddie), and James Glenn Jr. Great-grandchildren: Dawson Glenn, Kylie Tarlton, Braylen Glenn, Uriah Pinder, Zara Yisrael, Melchia Pinder, and two grandchildren on the way; sisters: Cathy Thomas of Stallings, Joyce Whitner of Gastonia, and Debra Broome of York, SC; and brothers: Timmy Taylor of SC, Bobby Crump of Mt. Holly, and Cecil Cobb of Atlanta, GA.
Memorials may be made to Edwards Funeral Home PO Box 765, Norwood NC 28128.